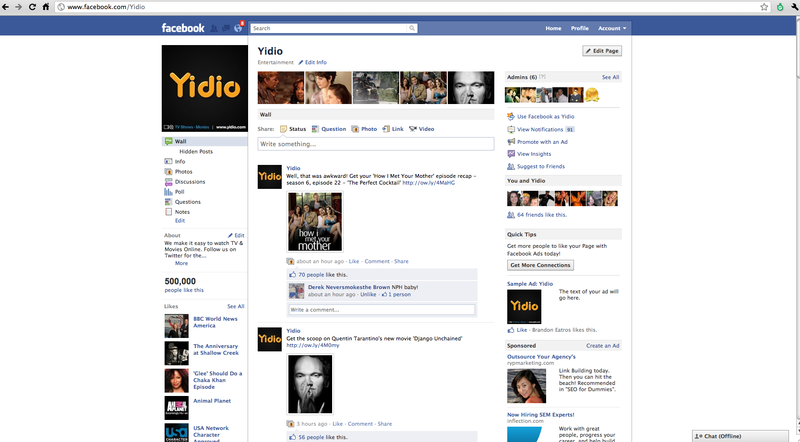 Thank You For Making Yidio the Top TV Guide On Facebook! It’s a very happy 3rd birthday for Yidio. In May 2011, we not only topped 500,000 Facebook fan likes, but we also signed up our 1.5 millionth registered user. 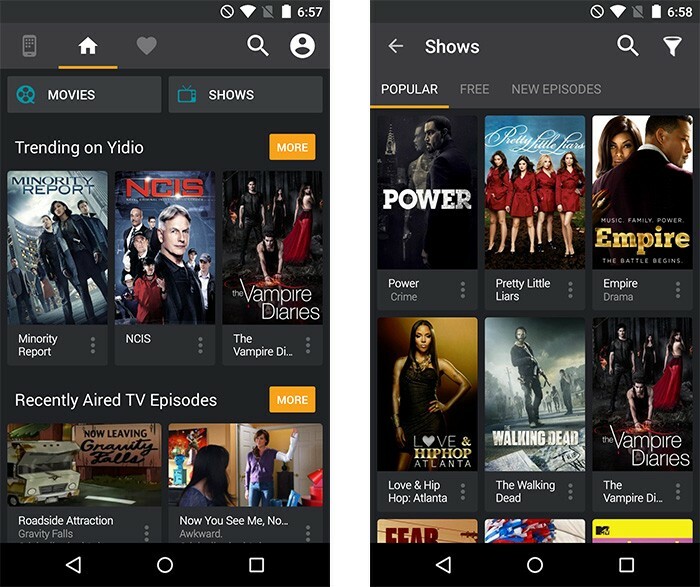 Now more than 10 million visitors come to Yidio each month to find, watch and share over 300,000 episodes of TV and 30,000 movies. One reason for our growth is Yidio Credits, our unique virtual currency platform where fans have earned more than 600 million credits to watch video on demand. At 500,000 “likes,” Yidio is the most popular Online TV Guide on Facebook– even beating out one of our favorite partners, Hulu – and there is no stopping the rise of interactions around TV shows that our viewers love. On the Yidio website, social sharing and commenting has been going through the roof. On a monthly basis, the Top 25 shows on Yidio are generating over 150,000 social actions such as liking, sharing, or commenting. Since we started tracking the shows generating the most buzz on our website, the most social interactions were generated about Jersey Shore, True Blood, Glee, Vampire Diaries, and Gossip Girl. This trend reflects Yidio’s unique, dynamic and young, 18-34 core demographic. The shows that appeal to the female demographic, Vampire Diaries, Glee, and Gossip Girl, generate more active social buzz with sharing and commenting. 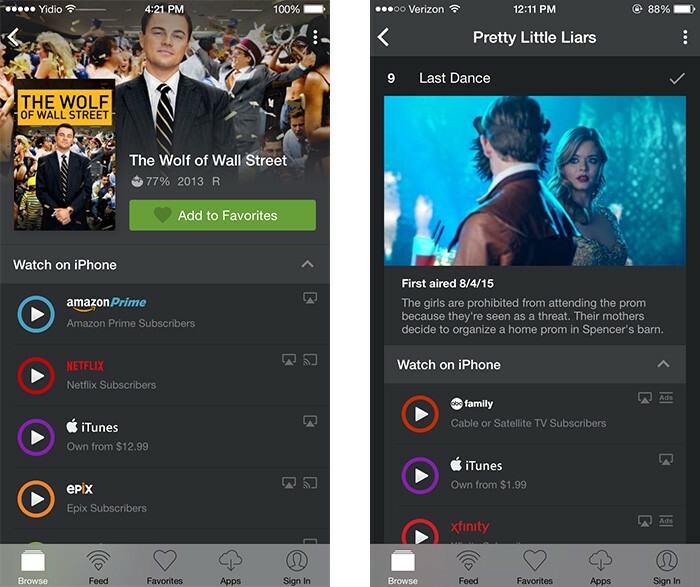 Here are some cool stats on how Yidio users are finding, watching and sharing their favorite TV shows. Read more about us on our website here. Today Yidio welcomes a new addition to our executive team, Yahoo! veteran Greg Hintz, who joins as General Manager to lead marketing, distribution, audience and business operations. Prior to joining Yidio, Greg was Head of Listings and SEO of the Yahoo! Americas region, where he was responsible for business management, content and programming, and the day to day operations of industry leading properties such as Yahoo! Autos, Yahoo! Shopping, Yahoo! Travel, Yahoo! Real Estate, and Yahoo! Health. Greg brings a diverse background in business strategy, analytics, web search and online advertising to this position. In his seven year career at Yahoo, Greg was General Manager of Yahoo! Shopping, and managed the Yahoo! Entertainment Operations Finance team. He was also a member of the Yahoo! Search Business Operations team. Prior to Yahoo, he held positions at NexTag and Goldman Sachs. 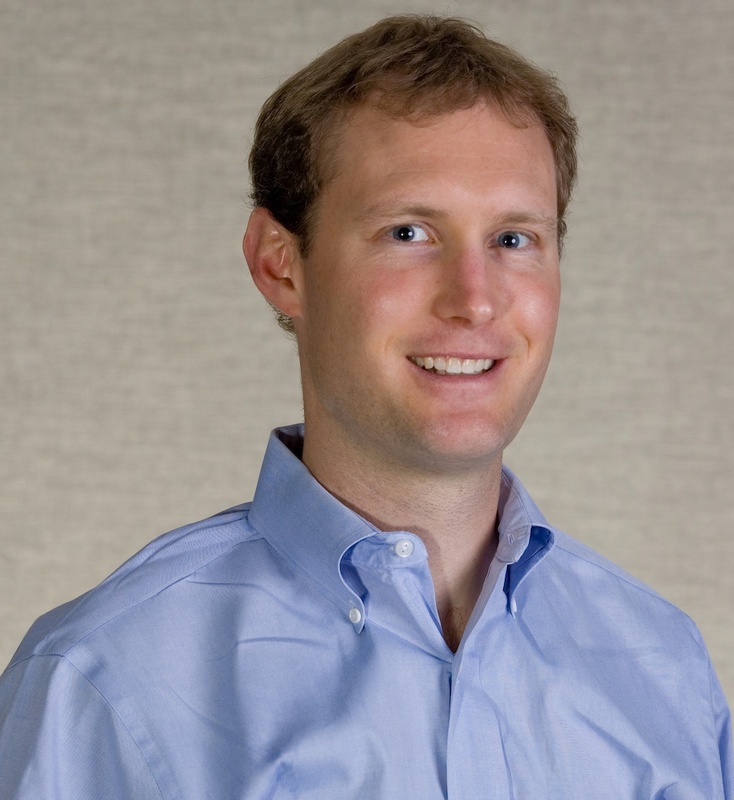 Greg is a Chartered Financial Analyst and holds a bachelor’s degree in economics from Yale University.